You are creating more than a real estate portfolio. Let us help build your family legacy. Our recently completed multifamily transactions in Central denver and surrounding areas. 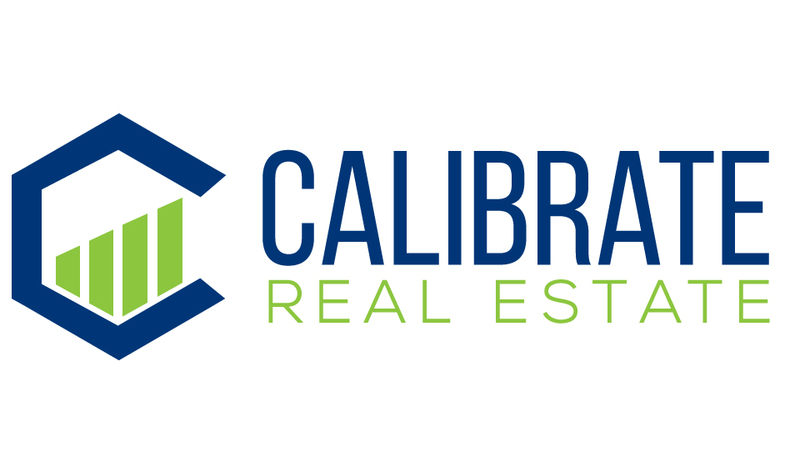 Calibrate Real Estate publishes quarterly newsletters on the MultiFamily and commercial Real Estate Markets. #CalibrateListed: Calibrate Real Estate is excited to announce a new 8-unit multifamily listing in the Congress Park neighborhood: 1453 Williams Street. Call 303.482.2828 to schedule your private tour of the property. Calibrate Real Estate is excited to announce a new 5-Unit multifamily listing in the Capitol Hill neighborhood: 1139 Clarkson Street. Call 303.482.2828 to schedule your private tour of the property with Greg Johnson or Conner Piretti. Calibrate Real Estate is excited to announce the sale of a 8-unit apartment building at 1115 Colorado Boulevard. Conner Piretti & Greg Johnson represented both the Buyer & Seller in this off-market transaction. Calibrate Real Estate is excited to announce a new 23-unit multifamily listing in Denver’s Littleton neighborhood: 143 W. Powers Circle. Call for more information on this RARE Littleton opportunity!